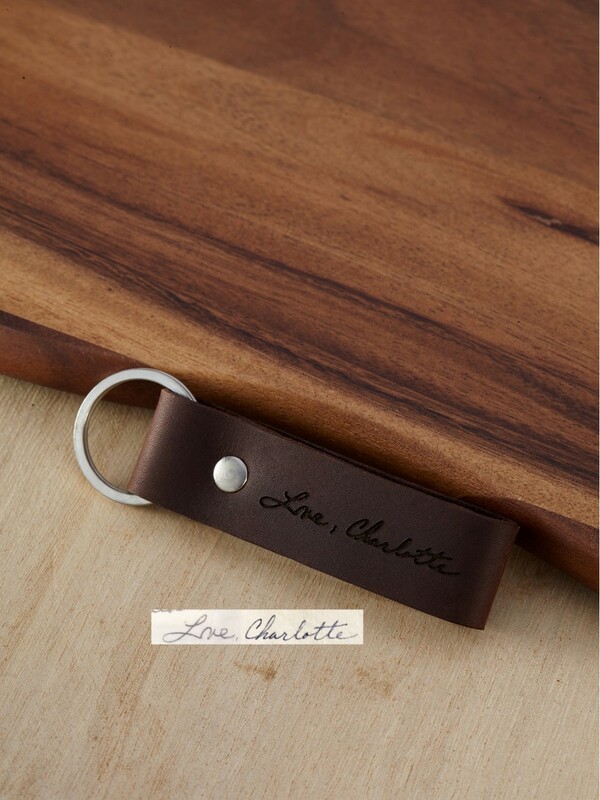 From anniversary gifts to retirement gifts for men, we've got the most unique and funny gifts for him around, made with loving care in our workshop from quality materials. 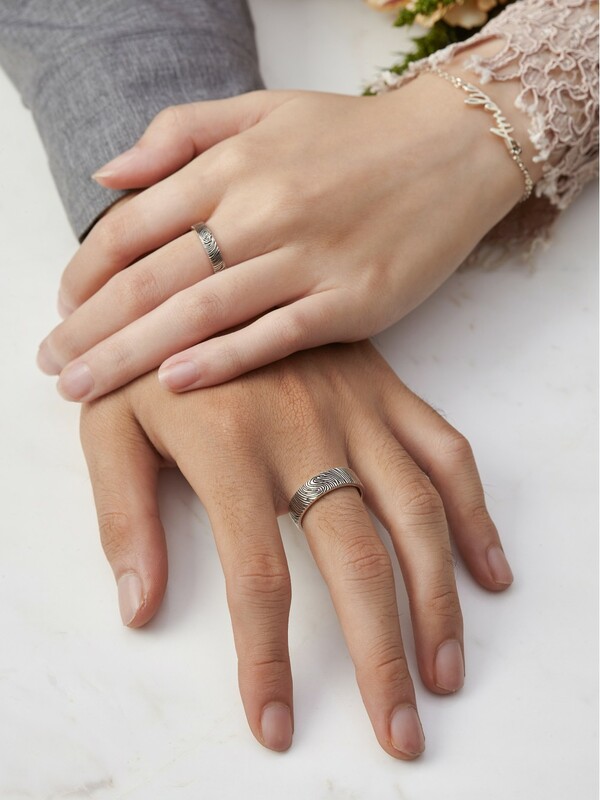 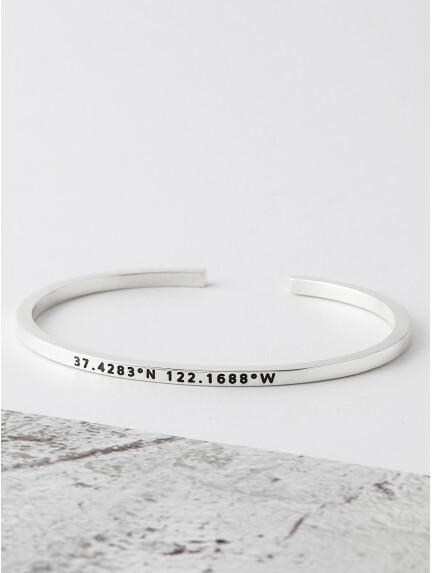 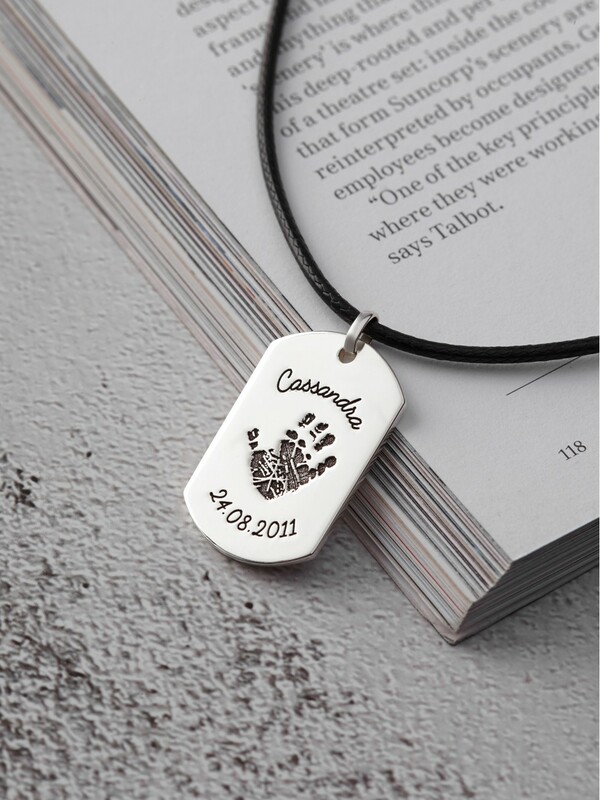 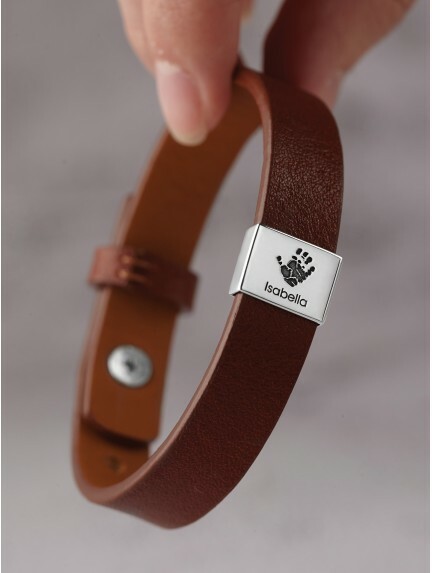 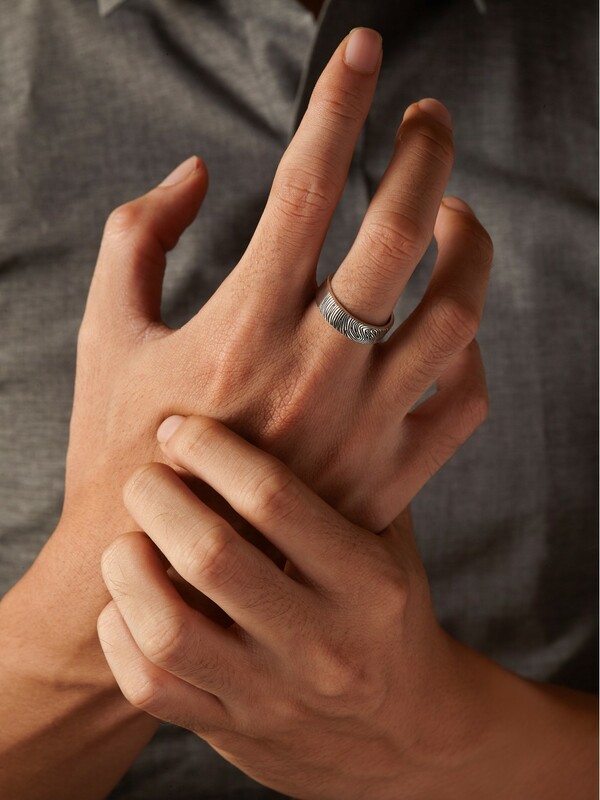 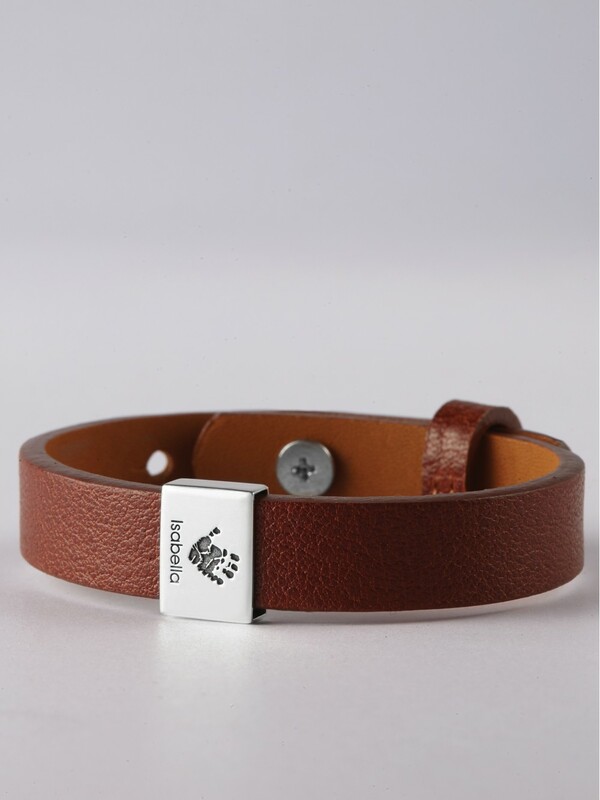 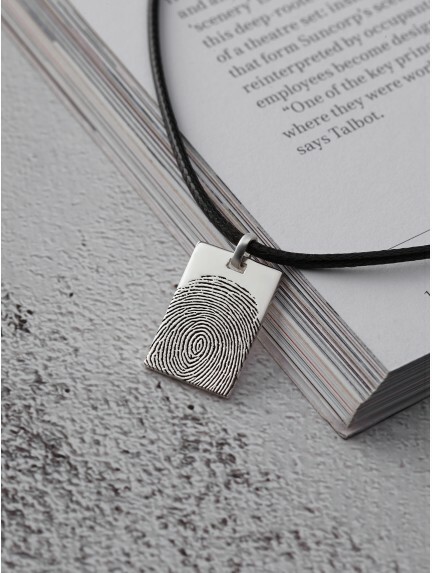 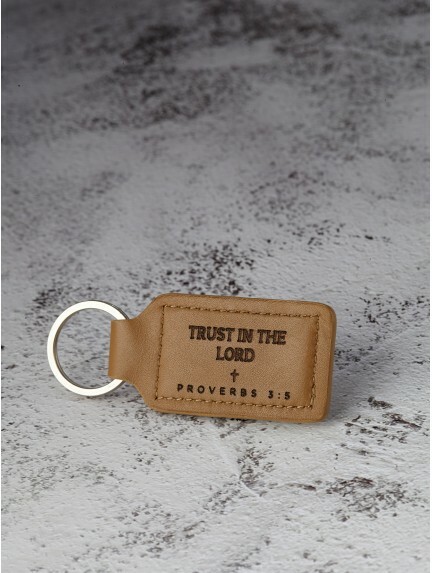 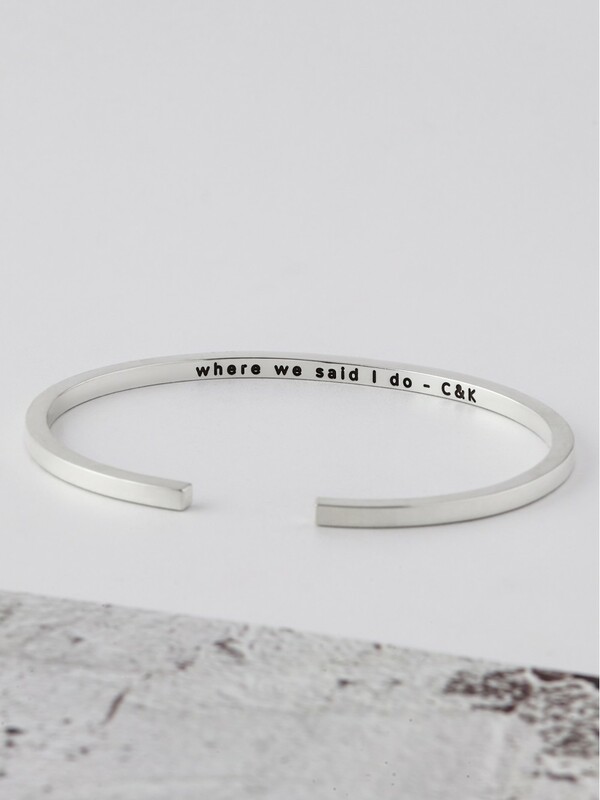 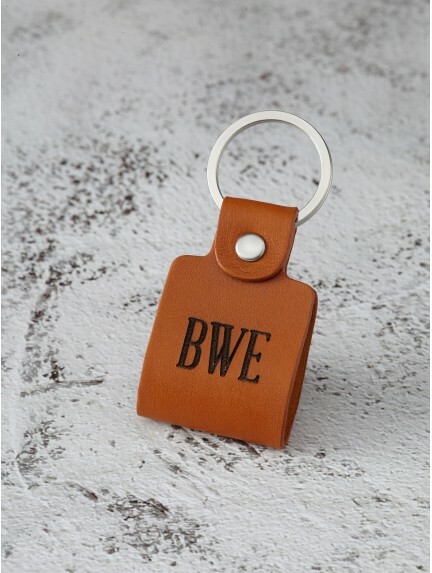 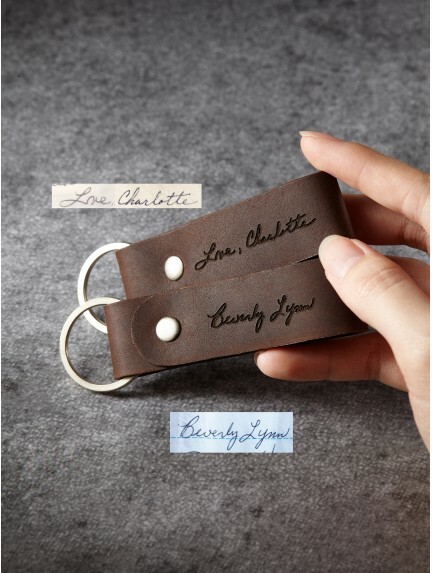 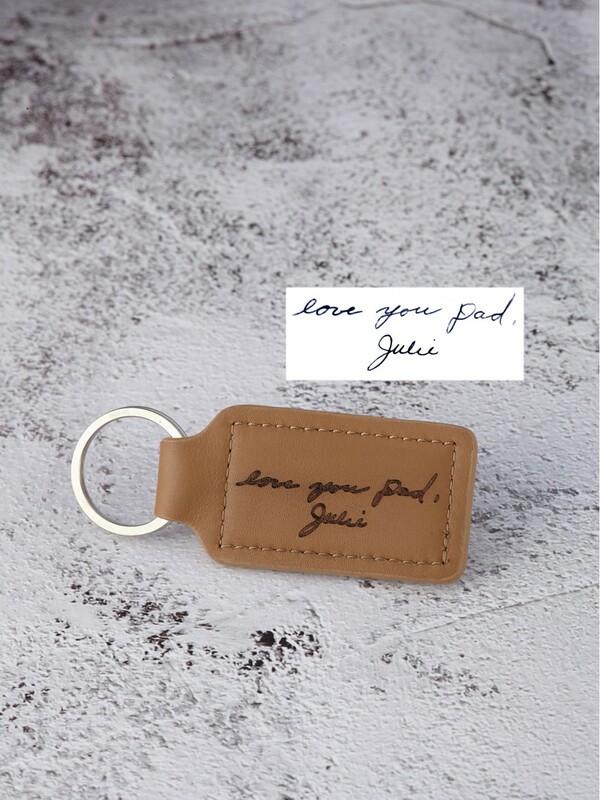 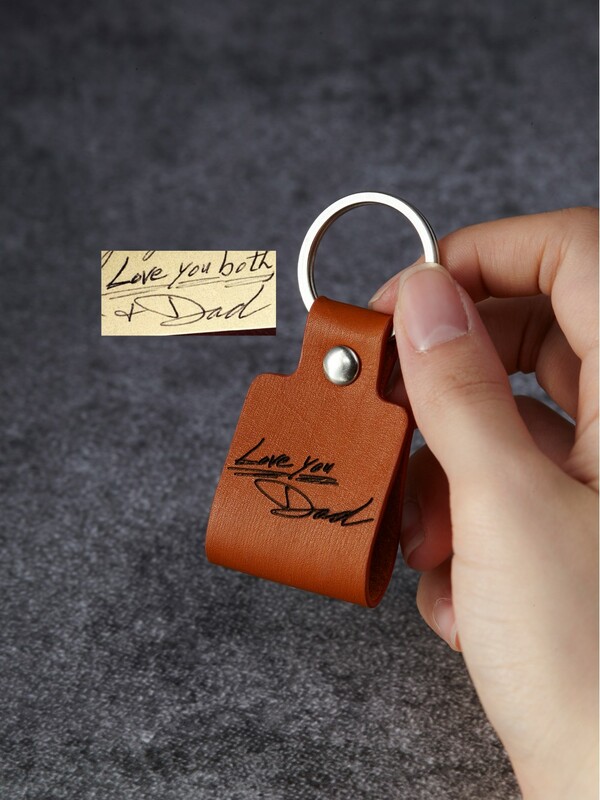 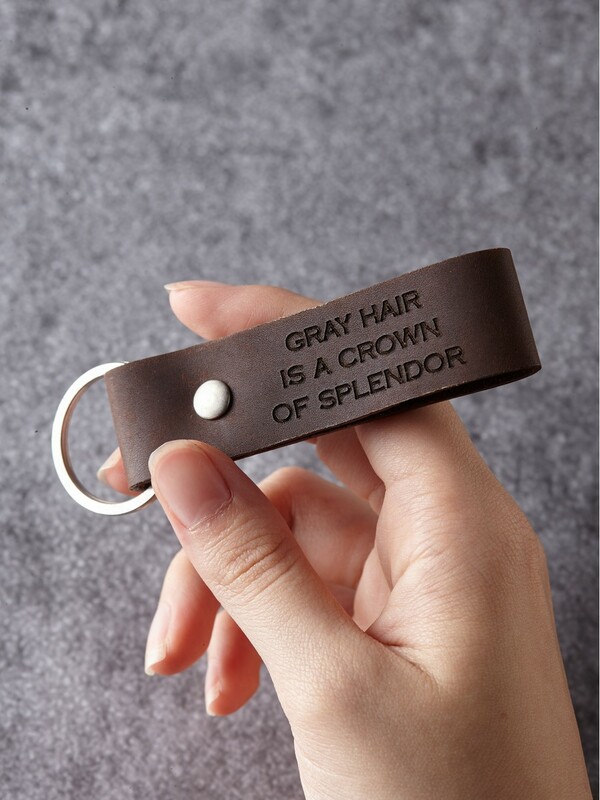 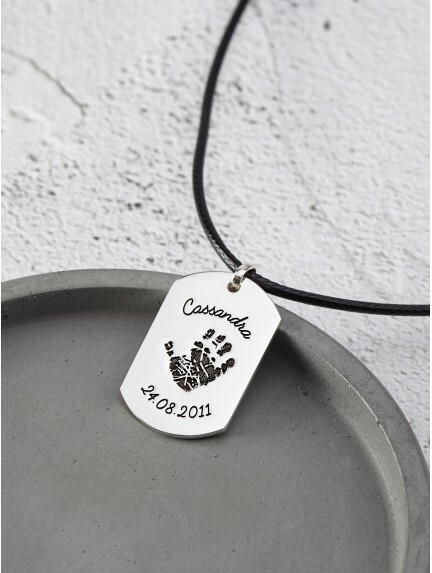 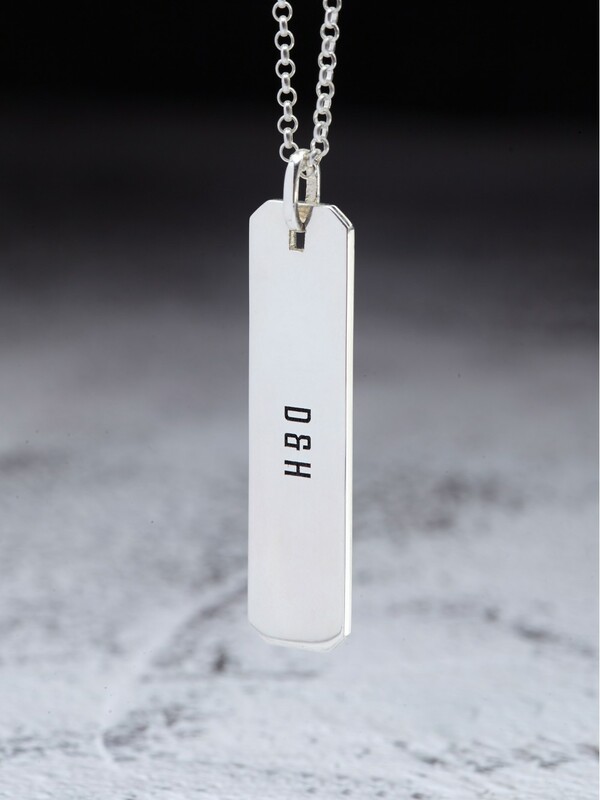 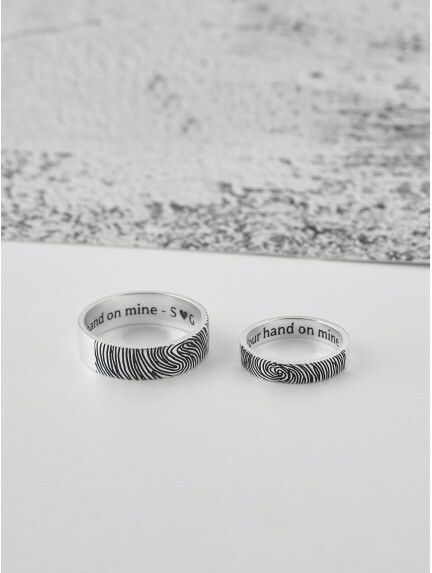 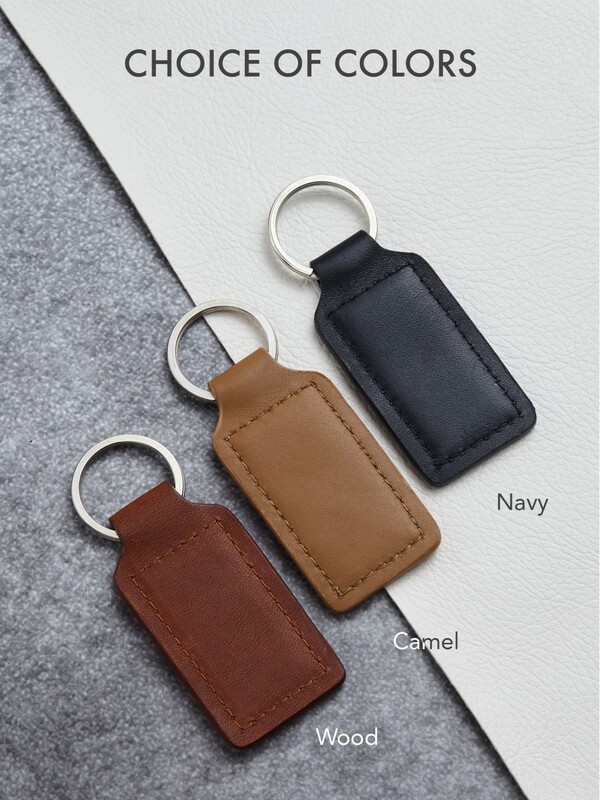 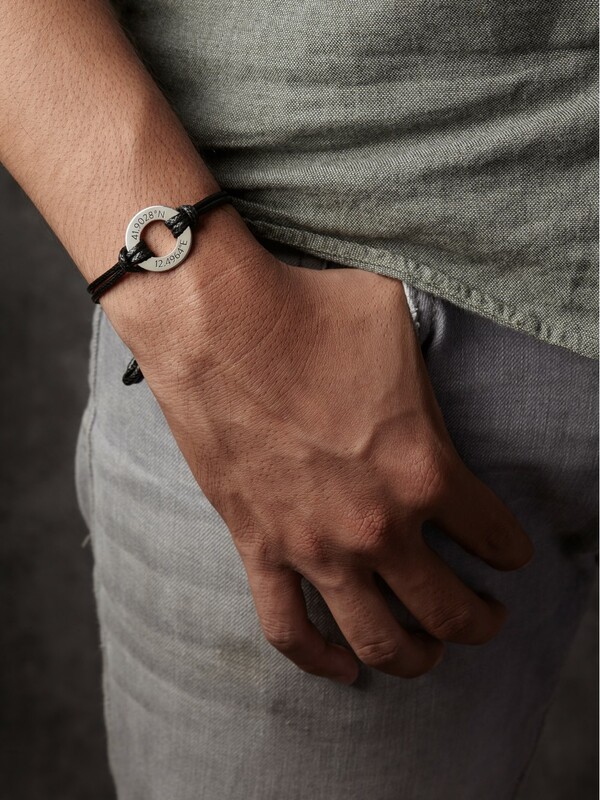 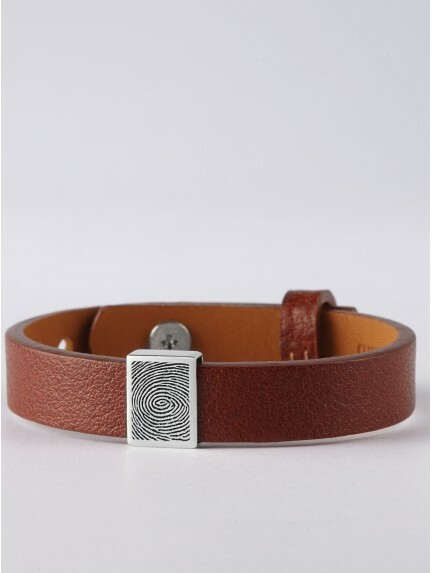 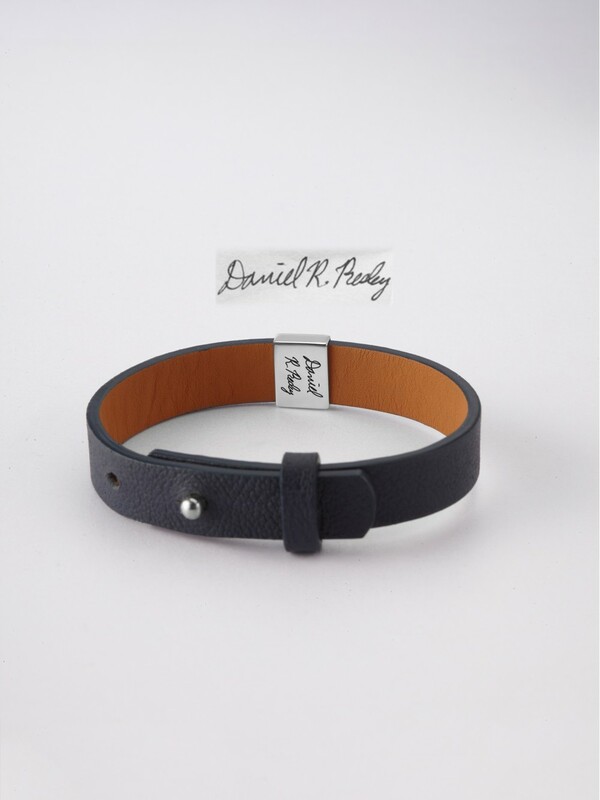 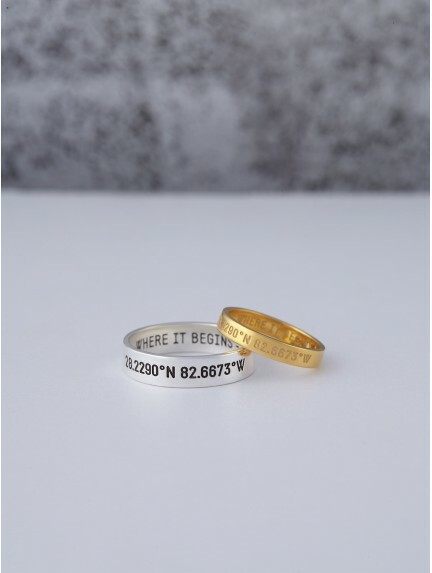 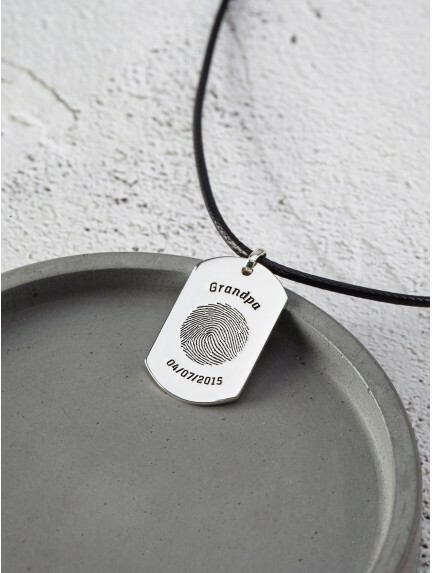 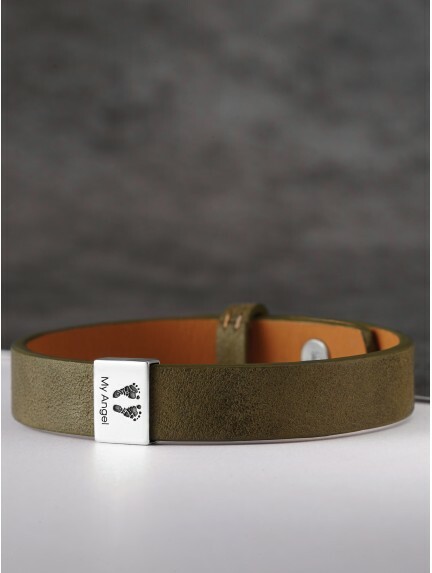 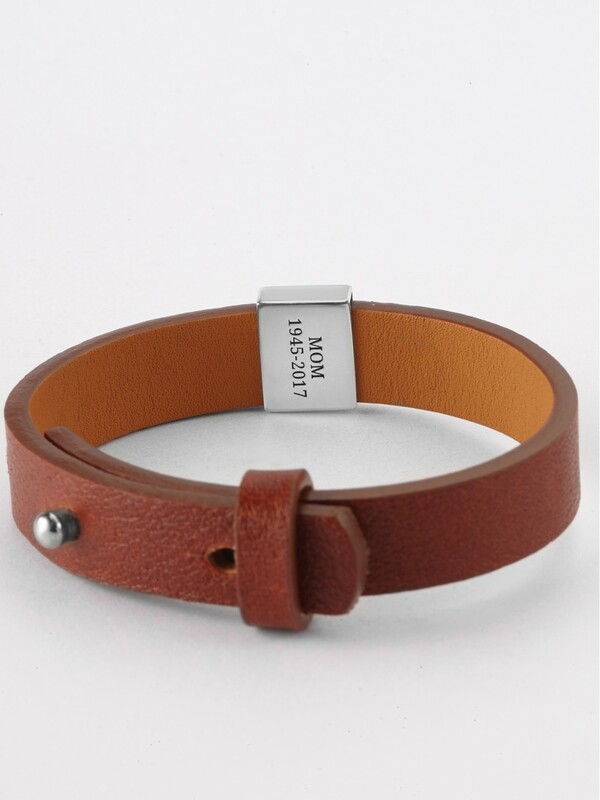 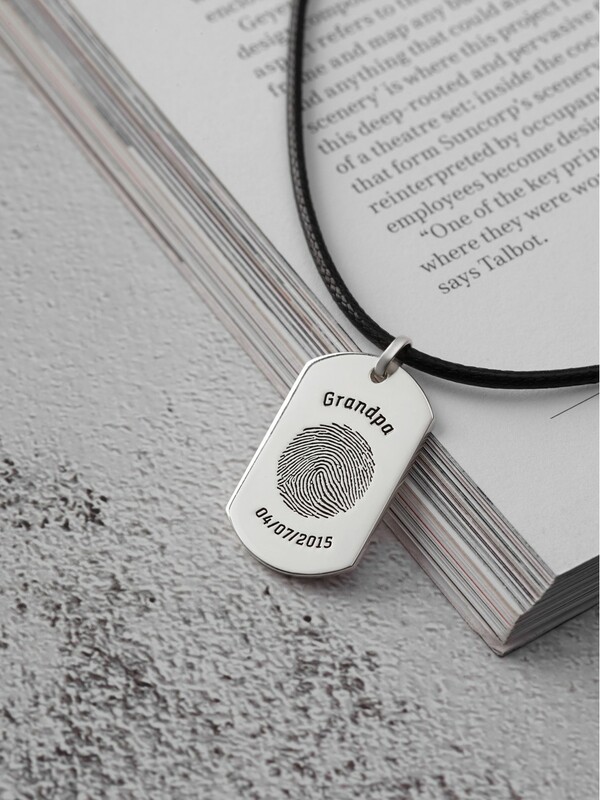 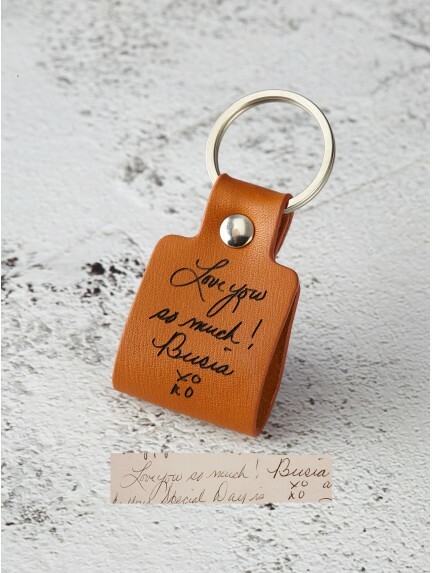 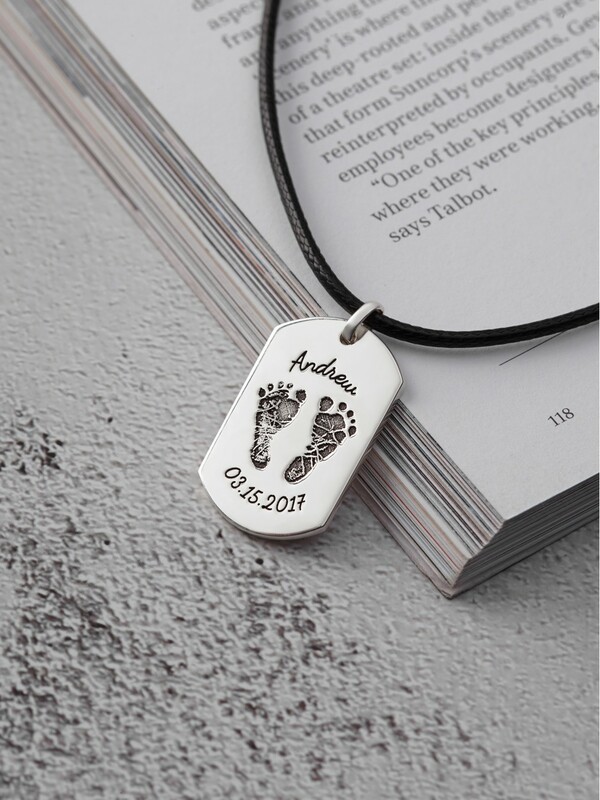 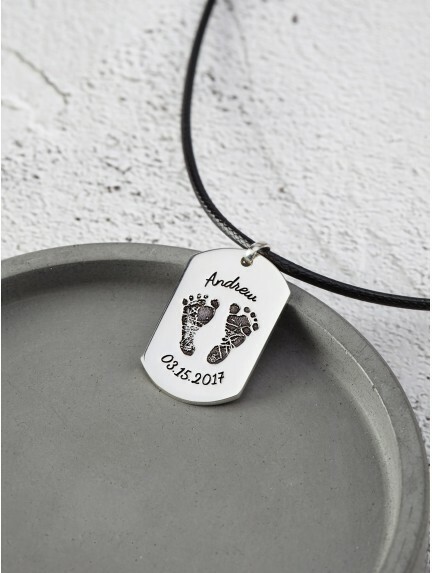 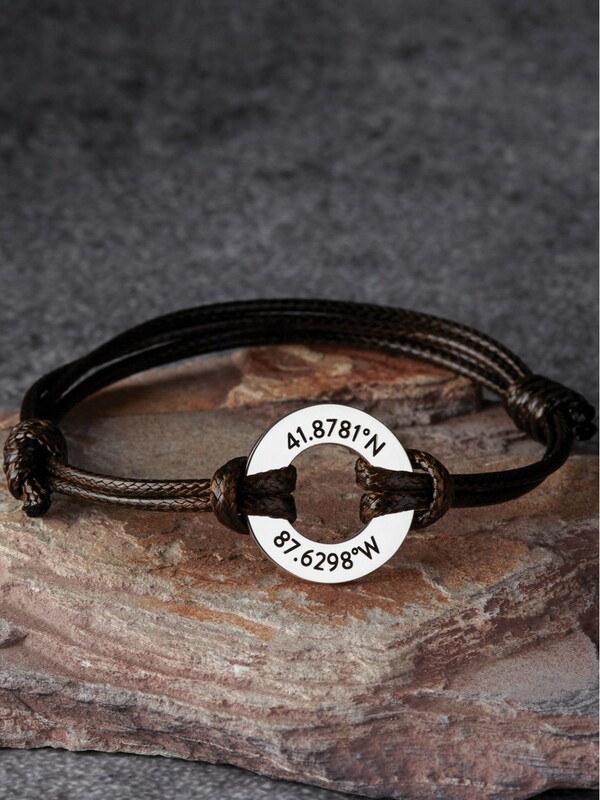 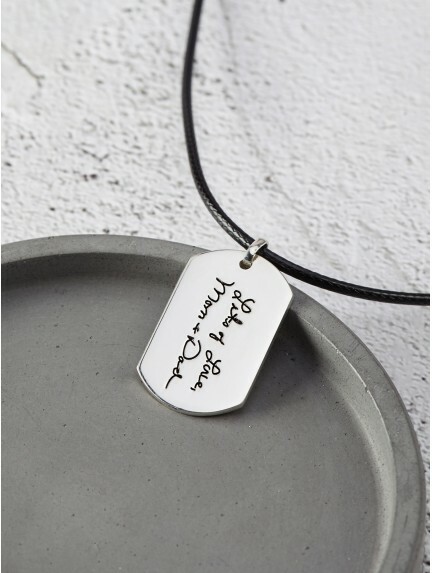 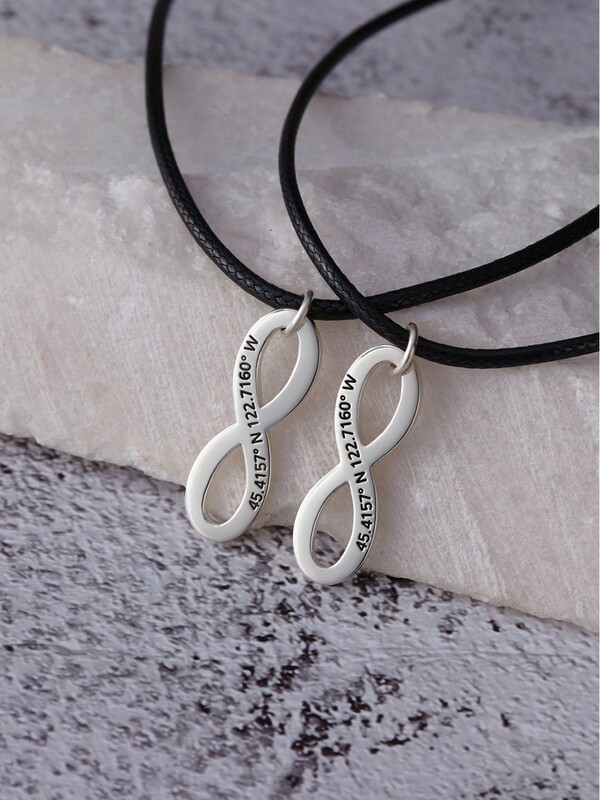 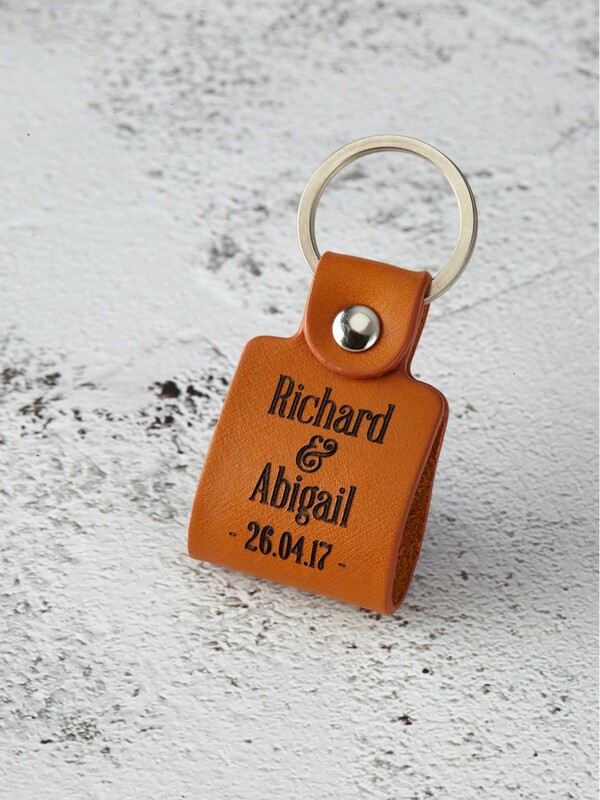 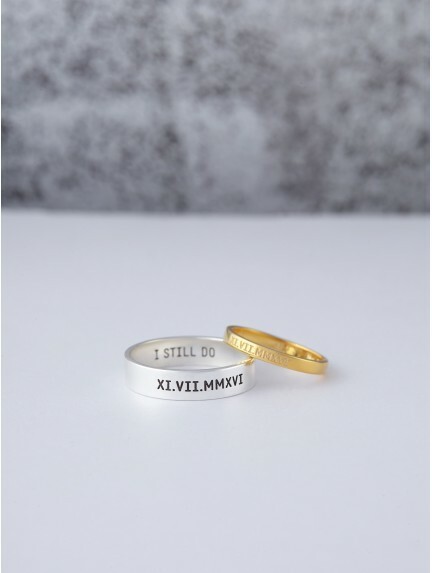 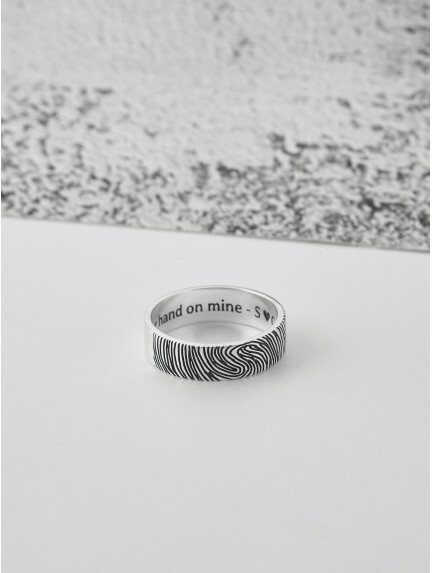 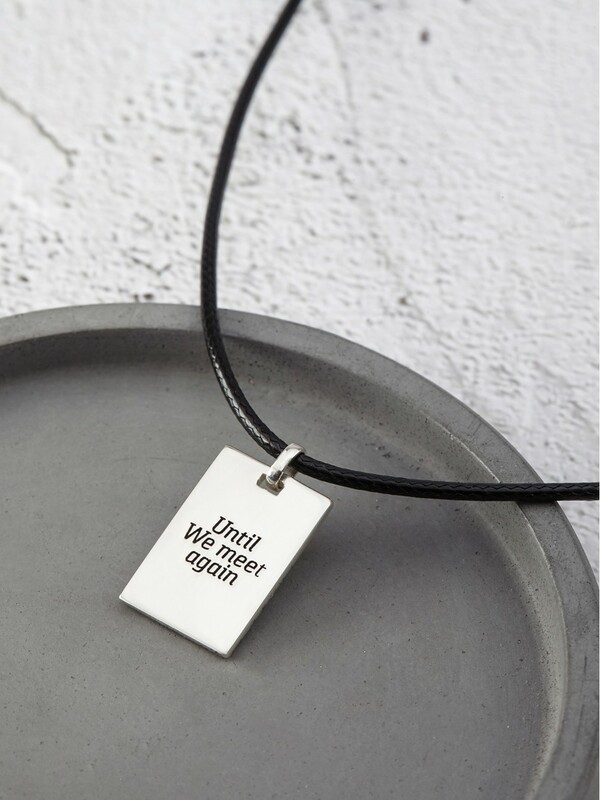 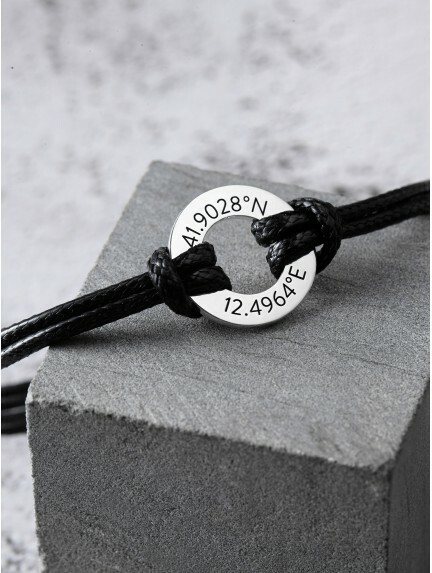 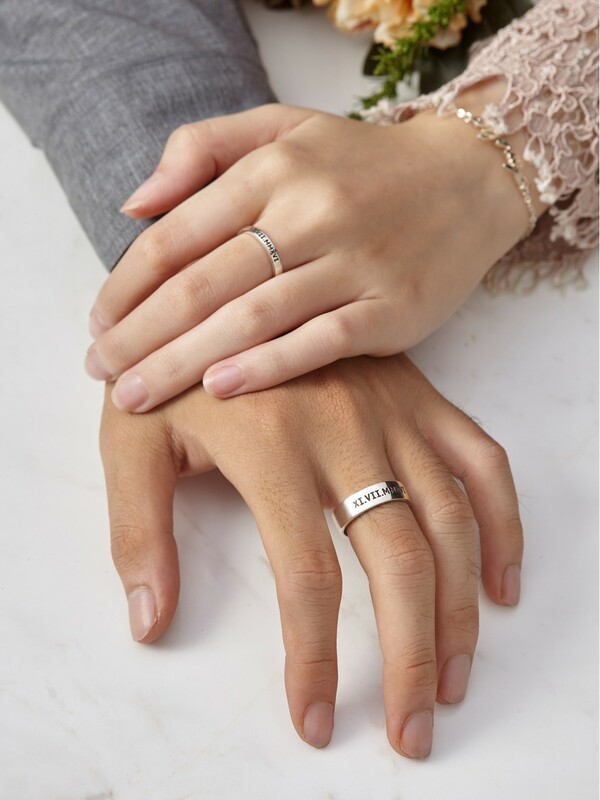 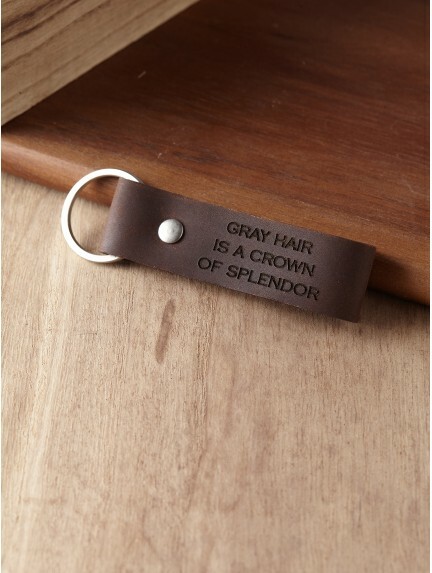 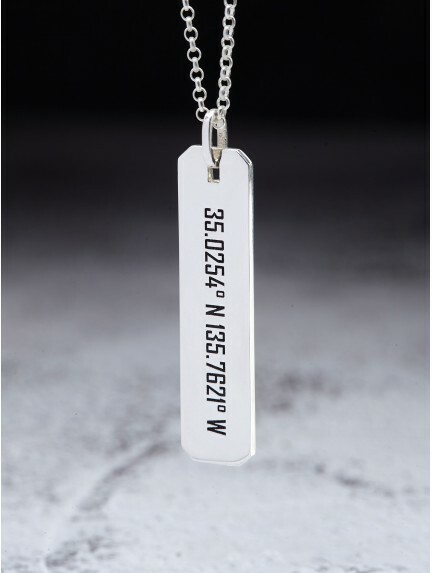 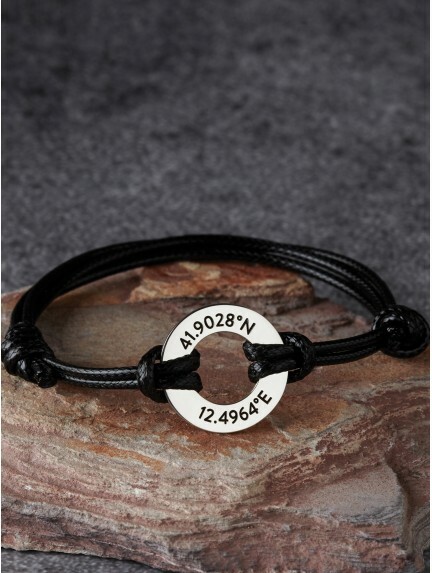 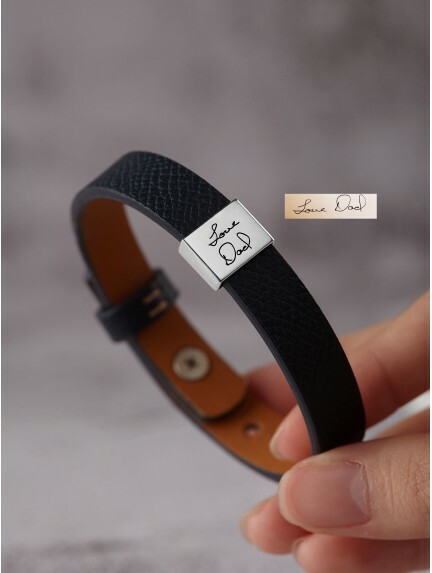 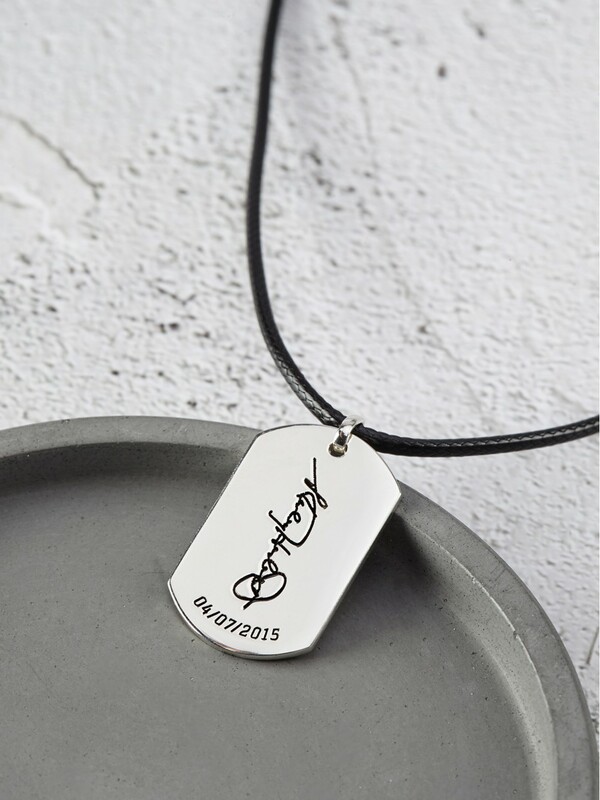 Browse our wide range of silver gifts and leather gifts for men, engraved with funny saying or meaningful handwriting/drawing on the front side and whatever you want on the back side. 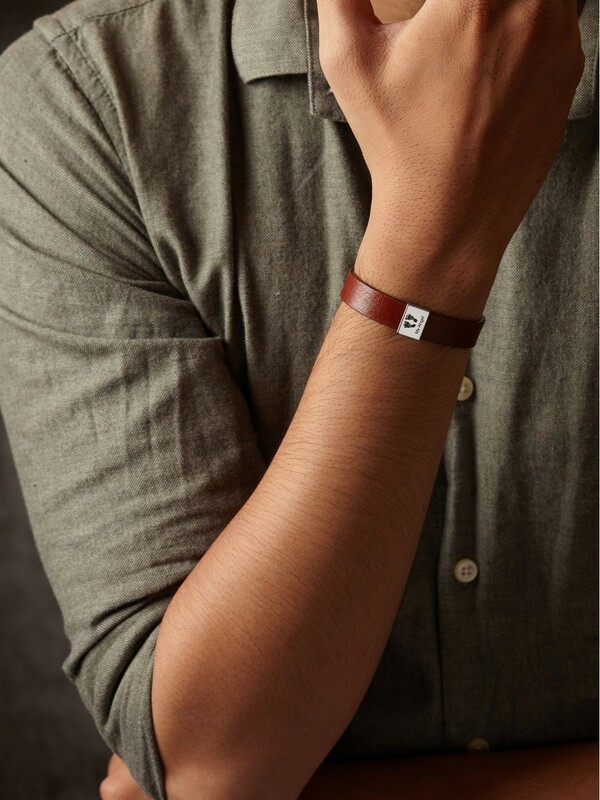 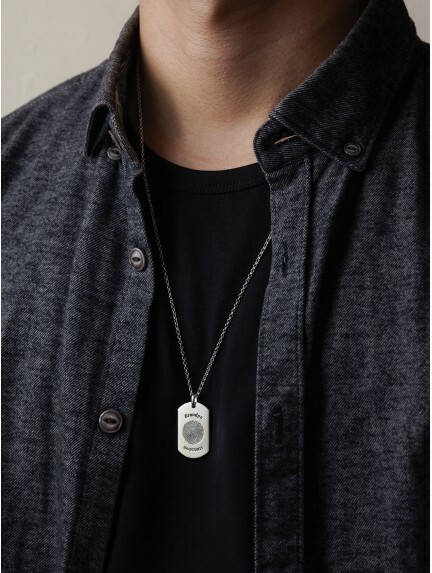 These unique gifts for men make for wonderful gift ideas for him, from men who have everything, to gifts for people who are hard to shop for such as your brother, grandpa or grandson.